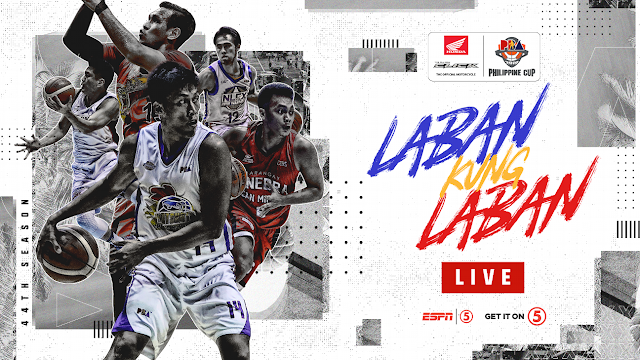 Watch the PBA Philippine Cup Elimination round between the Barangay Ginebra San Miguel and the Columbian Dyip today, February 2, 2019 at the Ynares Center-Antipolo. Tip off at 7:00 PM. The Barangay Ginebra San Miguel entering this game with a record of 1W-2L and they're at the 9th spot in the standings. The Gin Kings losses on their last 2 games against the San Miguel and Rain or Shine. On the other hand, the Columbian Dyip coming to this game with a record of 2W-2L, they're at the 5th spot in the standings and they were defeated by the NLEX 107-97 on their last game.